To refrigerate or not to refrigerate? It boils down to bacteria, aesthetics and how much energy you’re willing to use. Go in search of eggs in most foreign countries and you might encounter a strange scene: eggs on a shelf or out in the open air, nowhere near a refrigerator. Shock and confusion may ensue. What are they doing there? And are they safe to eat? We Americans, along with the Japanese, Australians and Scandinavians, tend to be squeamish about our chicken eggs, so we bathe them and then have to refrigerate them. But we’re oddballs. Most other countries don’t mind letting unwashed eggs sit next to bread or onions. 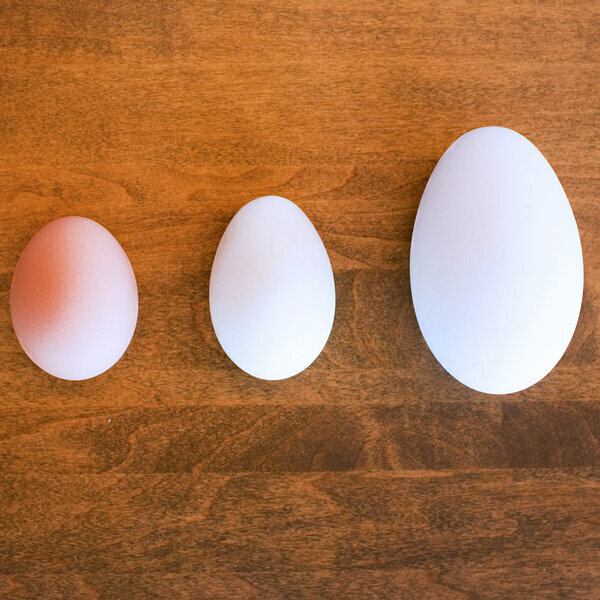 The difference boils down to two key things: how to go after bacteria that could contaminate them, and how much energy we’re willing to use in the name of safe eggs. To understand when the rift happened, let’s rewind. About a hundred years ago, many people around the world washed their eggs. But there are a lot of ways to do it wrong, so the method got a bad reputation in certain parts of the world. A batch of rotten eggs, which had been washed in Australia, left a bad impression on its British importers. By 1970, the U.S. Department of Agriculture had perfected the art of the wash with the help of fancy machines, and it required all egg producers to do it. Meanwhile, many European countries were prohibiting washing, and Asian countries never got on board with it. The exception was Japan, which joined the egg-washers after a bad spate of salmonella in the 1990s. So what’s the deal with washing and refrigeration? Soon after eggs pop out of the chicken, American producers put them straight to a machine that shampoos them with soap and hot water. The steamy shower leaves the shells squeaky clean. But it also compromises them, by washing away a barely visible sheen that naturally envelops each egg. “The egg is a marvel in terms of protecting itself, and one of the protections is this coating, which prevents them from being porous,” says food writer Michael Ruhlman, author of Egg: A Culinary Exploration of the World’s Most Versatile Ingredient. The coating is like a little safety vest for the egg, keeping water and oxygen in and bad bacteria out. Washing can damage that layer and “increase the chances for bacterial invasion” into pores or hairline cracks in the shell, according to Yi Chen, a food scientist at Purdue University. 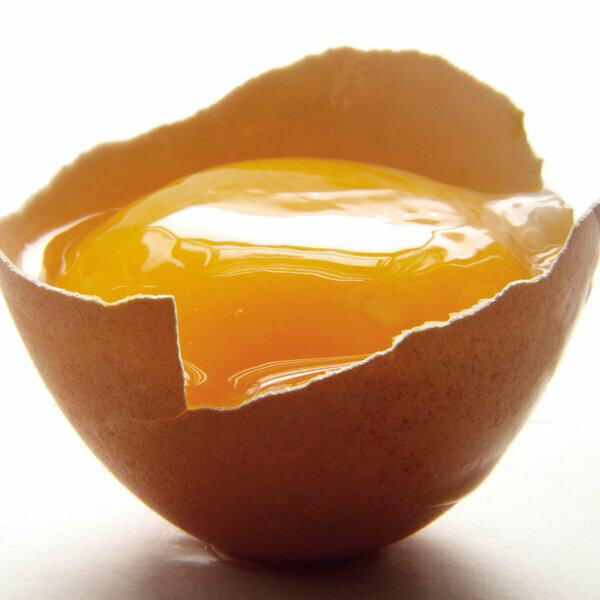 So we spray eggs with oil to prevent bacteria from getting in, and refrigerate them to keep microorganisms at bay. Why go to the trouble of washing eggs? A lot of it has to do with fear of salmonella. Salmonella enteritidis can infect a chicken’s ovaries, contaminating a yolk before the shell firms up around it. Cooking usually kills the bacteria before they can harm you; still, eggs contaminated with salmonella are responsible for about 142,000 illnesses a year in the U.S., according to the Food and Drug Administration. 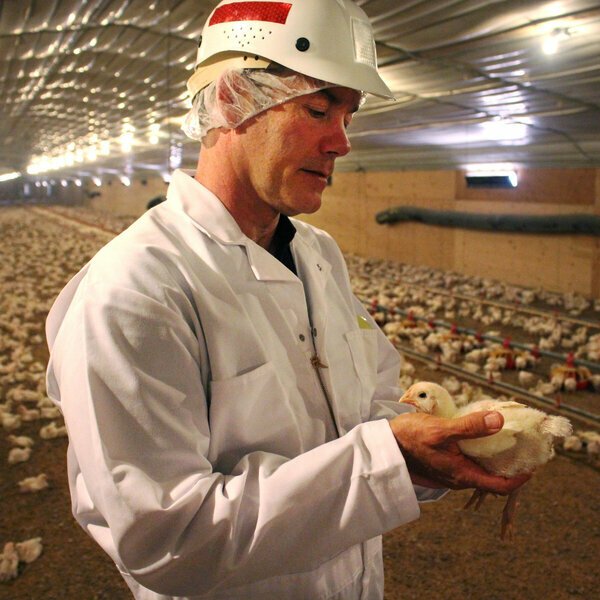 In some European countries, egg-laying hens are vaccinated against salmonella. 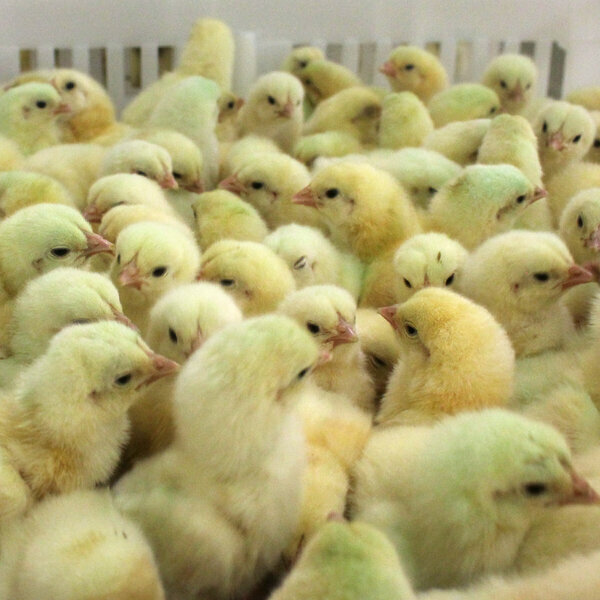 In the U.S., vaccination is not required, but eggs must be washed and refrigerated from farm to store, and producers must follow a host of other safety measures. The important thing, he says, is to be consistent. “Once you start refrigeration, you have to have it through the whole value chain, from farm to store. Because if you stop — if the eggs are cold and you put them in a warm environment — they’re going to start sweating,” says Guyonnet. Hunting For The Tastiest Egg: Duck, Goose, Chicken Or Quail? No one wants sweaty eggs. They can get moldy. Another perk of consistent refrigeration is shelf life: It jumps from about 21 days to almost 50 days. 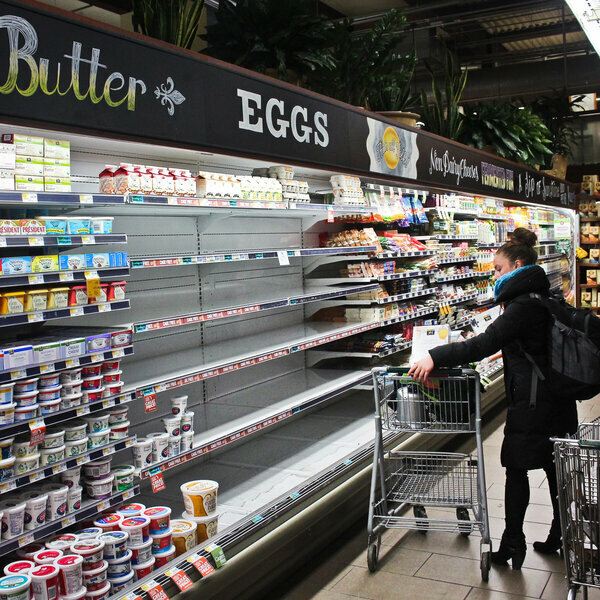 In a lot of countries, constant refrigeration just isn’t possible because it’s simply too costly. “Some of the countries cannot afford cold storage during the whole supply chain,” says Chen. And as for why the U.S. and Europe developed such different attitudes about washing, it’s also hard to tease apart how much is about safety versus egg aesthetics. “In North America, we like to have everything superclean. So they probably initiated the washing of the egg very early on,” leading down the refrigeration path, says Guyonnet. But in a lot of places, “a dirty egg with poop on it is no big deal. You brush it off when you get home,” says Guyonnet, who was raised in France and now lives in Canada. A 38-country survey by the International Egg Commission found that people feel strongly about how their eggs should look. The Irish, French, Czechs, Hungarians, Portuguese, Nigerians and Brits hanker for brown eggs. Canadians, Finns, Americans and Indians prefer white shells. Dutchmen and Argentines don’t seem to care.